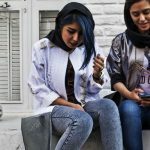 So you’ve decided to see the vibrant Iranian culture for yourself. You may prefer to get a visa in advance, or you may not be able to get a visa on arrival. 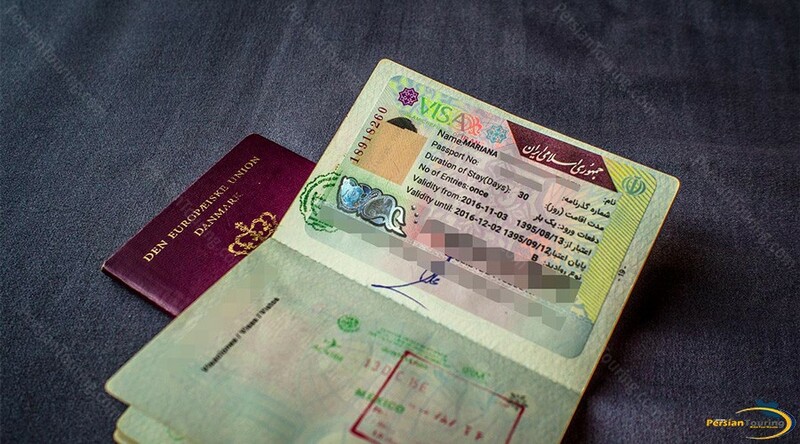 Either way, you can obtain a tourist visa from an Iranian Diplomatic Mission. What do you need for a tourist visa? You can also arrange with the consulate or the agency to get your visa stamped at the airport. If you are going to Iran on business, you need an Iranian registered business to endorse your visa application. The process is same as in Tourist Visa with a slight difference. Instead of mentioning your host’s number and address, showing your hotel voucher or your return ticket, you only need to state the name and contact details of your business partner in the form.